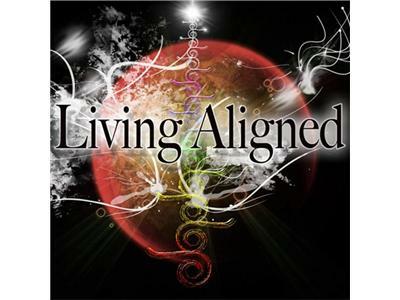 If you liked this show, you should follow Living Aligned Radio. 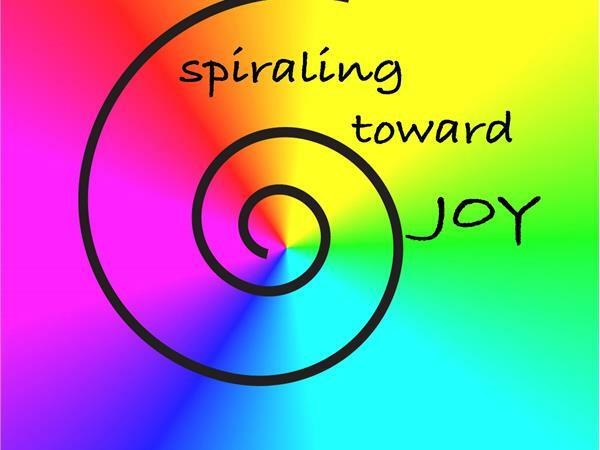 Love Story Living with Marshay (Episode #25, Dec.19, 2013) is excited to welcome Guidess of Happiness, Barb Ryan, founder of Spiraling Toward Joy ( www.spiralingtowardjoy.net ). 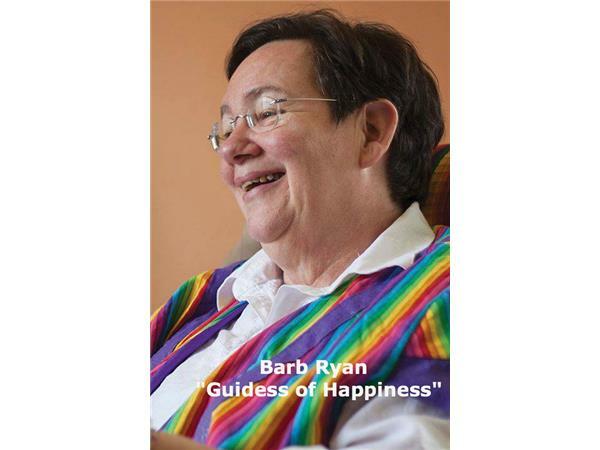 Barb helps people discover their inner happiness; she is a counselor, energy healer, Shamanic practitioner, and more! Barb is living her passion spreading joy, come find out how you can increase your joyful vibes no matter how happy your currently are. Vibe Higher with us tonight on Love Story Living with Marshay. 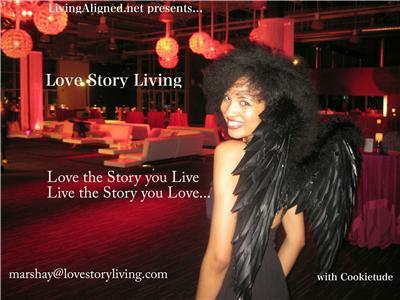 Living Aligned Radio presents...Love Story Living with Marshay! Inviting you to Love the Story you Live; Live the Story you Love! All with a bite of Cookietude! 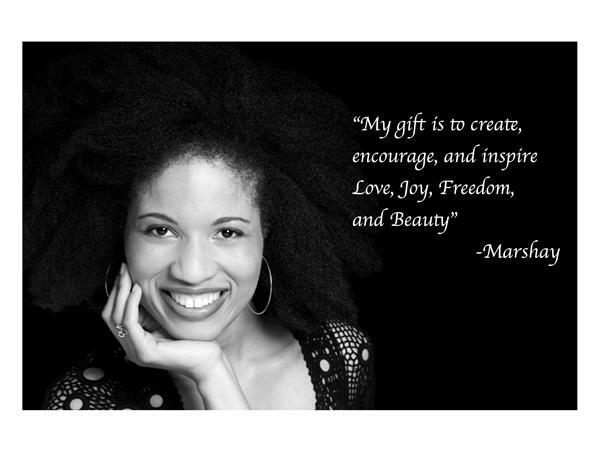 Marshay Mitchell is keeping us inspired about Love, Passions, and Living our Dreams! She shares stories of love and living a fulfilled life; with tools for enhancing the love life with Self and others. Marshay, previously the host of the "Have a Cookietude with Marshay" show is still bringing her bubbly personality, beautiful voice of poetry, moments of Cookietude, and manifestation techniques for living your desires. 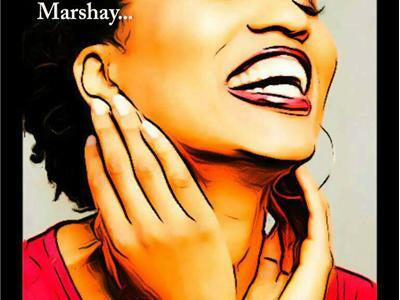 Come rise in Love with Marshay! Flow and grow with Marshay! Thursdays at 10:30 pm EST/ 7:30 pm PST! Call in to listen at 818-688-6700 (To chat with the host press '1' on your keypad) or listen online.